This page contains all of the information that you need in order to manage your subscriptions with us. Please refer to this document for any subscription-based questions that you may have. If you need further assistance, please reach out to us at info@wildwayoflife.com. 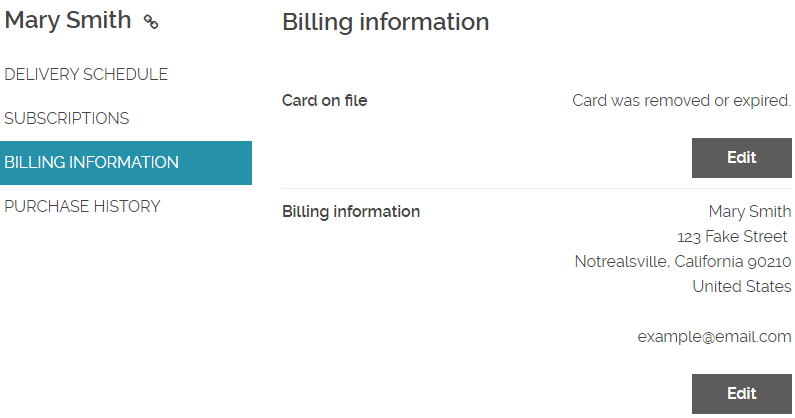 Managing your subscriptions is super easy and can all be done though your customer account portal. In order to acess the customer account portal, click the "Sign-in" link at the top of our homepage. 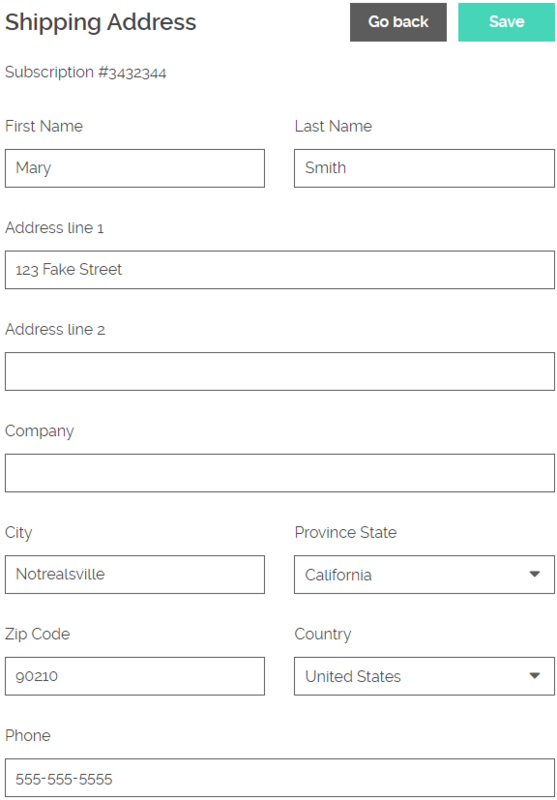 Sign in with the account that you created when checking out for the first time. This will log you in to your customer portal. In order to cancel your subscription, you will first need to log in to your account. 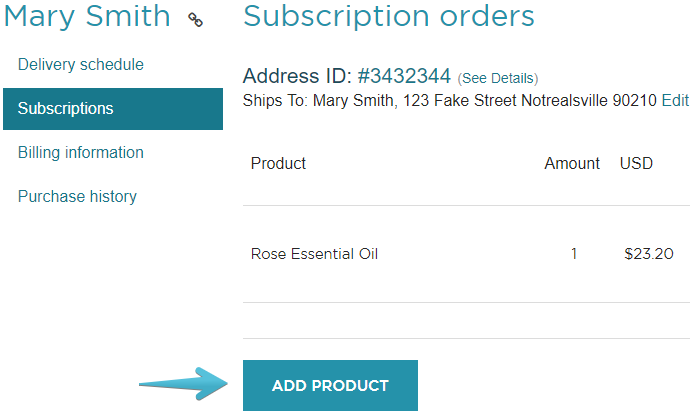 Click the Subscriptions tab, then next to each of the products you are subscribed to is a Cancelbutton. You would use this if you would like to no longer receive this subscription product.